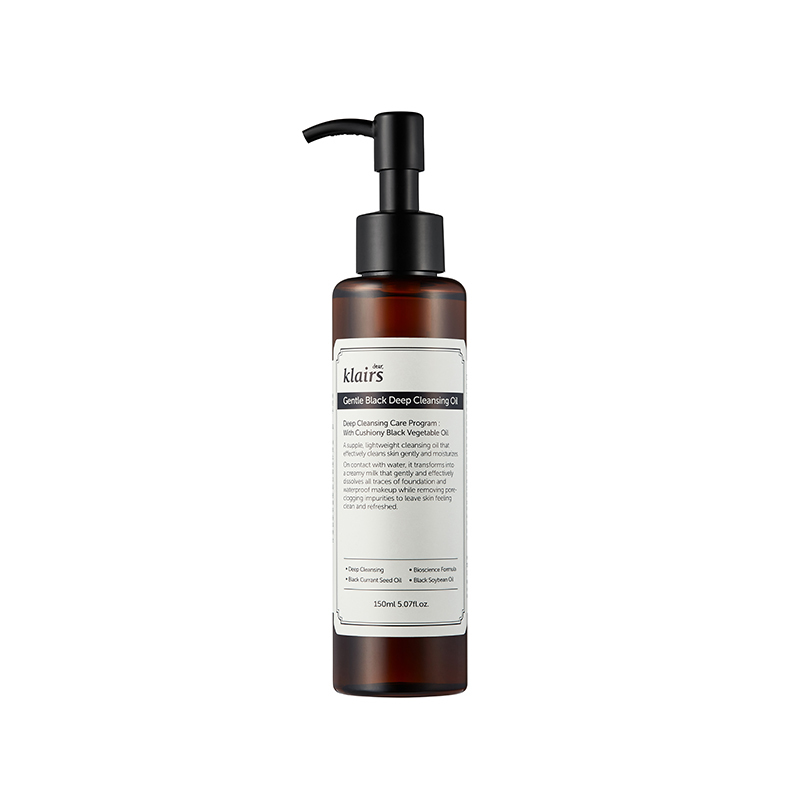 KLAIRS Gentle Black Deep Cleansing Oil a gentle oil cleanser that contains natural plant based oils that penetrate deep into your pores to cleanse and refine them. 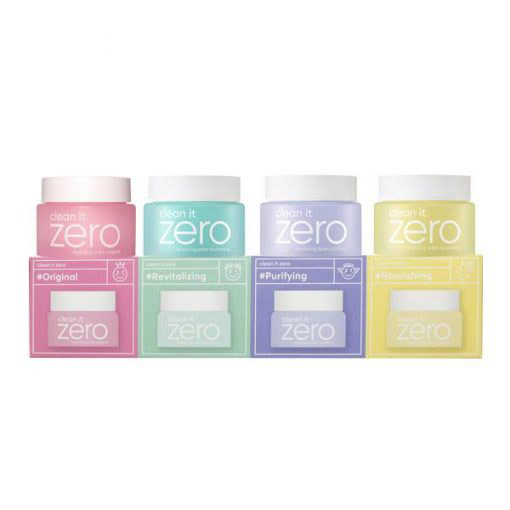 It effectively removes all stubborn makeup without irritation and improves skin texture. Your skin will be soft, clean and moisturised. Suited for all skin types, particularly oily and acne prone skin. This oil cleanser is the perfect to start your night skincare routine. Formulated with Black Bean Oil, Black Sesame Oil and Black Currant Oil, it removes excess sebum as well as deep cleanses your pores. These natural oils provide moisture to your skin in addition to improving skin elasticity. Sydney Beauty blogger, Thy Tran, gives her review for the KLAIRS Gentle Black Deep Cleansing Oil in her blog: Best Korean Skincare for Combination Skin). Black Bean Oil – helps control sebum production, improves skin elasticity and soothes your skin. Black Sesame Oil – rich in antioxidants and prevents signs of ageing. Black Currant Oil – rich in vitamins and minerals that strengthen the skin and retain moisture. This oil also stimulates skin regeneration. See more KLAIRS skincare here. Pump the oil cleanser 1-2 times onto the palms of dry hands. Gently massage over a dry face until all areas have been cleansed, focusing on your pores especially. If you are wearing makeup, massage the oil until all makeup has been removed. Do not wipe off with a tissue / cotton pad, instead rinse with lukewarm water until all oil is washed off. Alternatively, you can hop into the shower and rinse off.